If you have read my blog at all, you know I love trying out new Styling and Hair Tools! So I have a couple newbie’s I want to talk about with you! I have used round bristle brushes in the past, and I always get them tangled up in my hair. Don’t ask me how, cause I am not sure! So I got a chance to try out the new Conair Retractable Bristle brush, with one click the bristle retract, and you hair doesn’t get tangled! I really love this brush. It took me a few tries to get the hang of it, but once I did it works really good. I like using this brush because it adds volume, and it can create a soft wave when using it with the blow dryer! I am still trying to perfect this look, but hopefully I will get it down soon! I am really loving the new Conair 1875 Salon Performance Blow Dryer! It is so cute, Loving the pink on it, and how it fades to darker by the handle! Besides looking cute it really seems to work well. As you can see in the picture it added a nice shine and soft look to my hair! It came with a sample of One ‘n Only Argan Oil that I used as well, to add extra shine! This blow dryer has 3 heat settings as well as 2 speed rocker switch! You can customize heat and airflow and that is a perk I really like. It allows you to really have control over how you want your hair to dry, which is great when you try to style it. Plus it has the cold setting to use when you want to lock in your style and it helps lift at the roots of your hair! 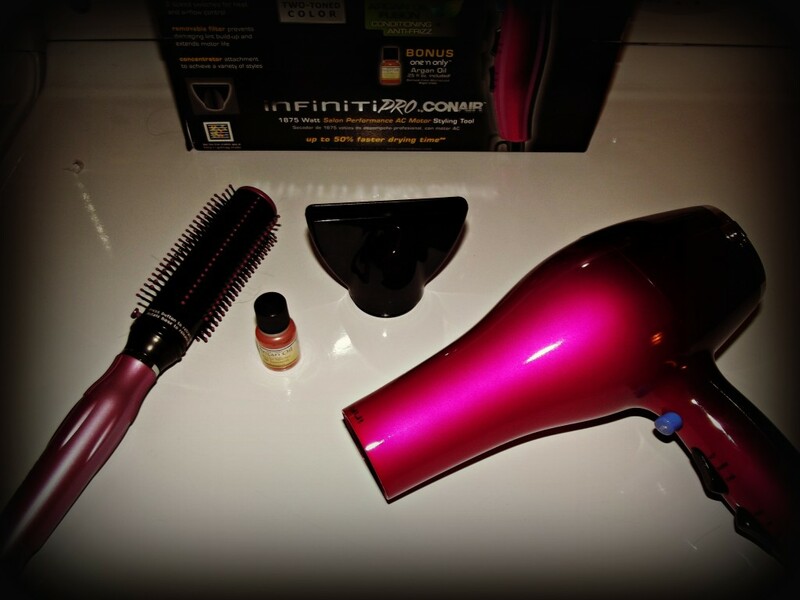 Overall I really enjoyed both of these Conair Products. It is another winning review for Conair products! I have yet to find a product of their I don’t love! They work great, have a great value to them, and are always coming out with new products to stay up on the latest trends! 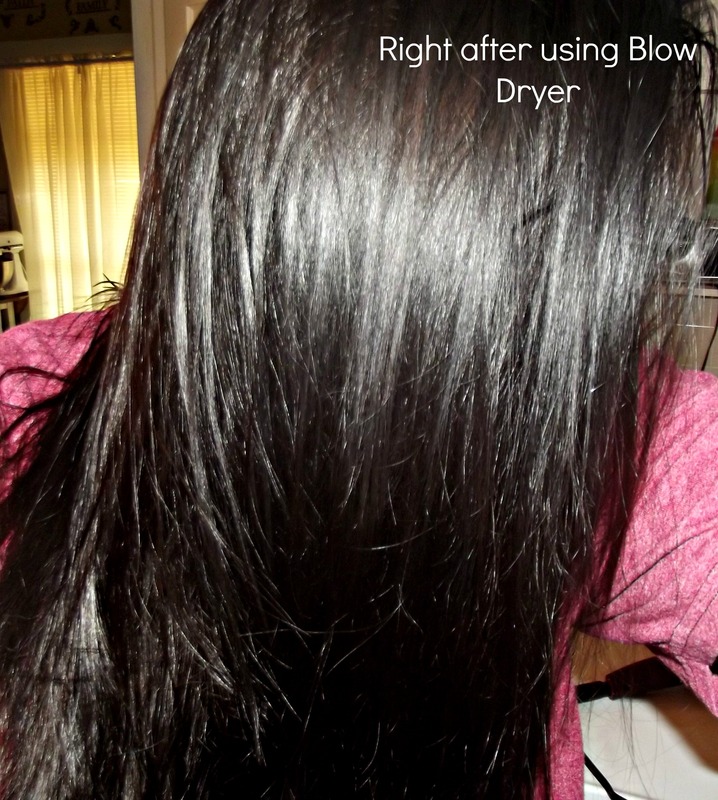 You can shop for the Blow Dryer and Brush at most Mass Market and Drug Store Retailers! Or if you want shop online you can buy the Blow Dryer for $39.99! Conair Retractable Bristle Brush, available nationwide at mass market and drug retailers for an average retail price of $12.99. 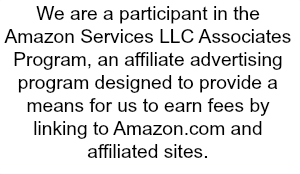 I was not compensated to provide opinion on products, services, websites and various other topics. The views and opinions expressed on this blog are purely my own.